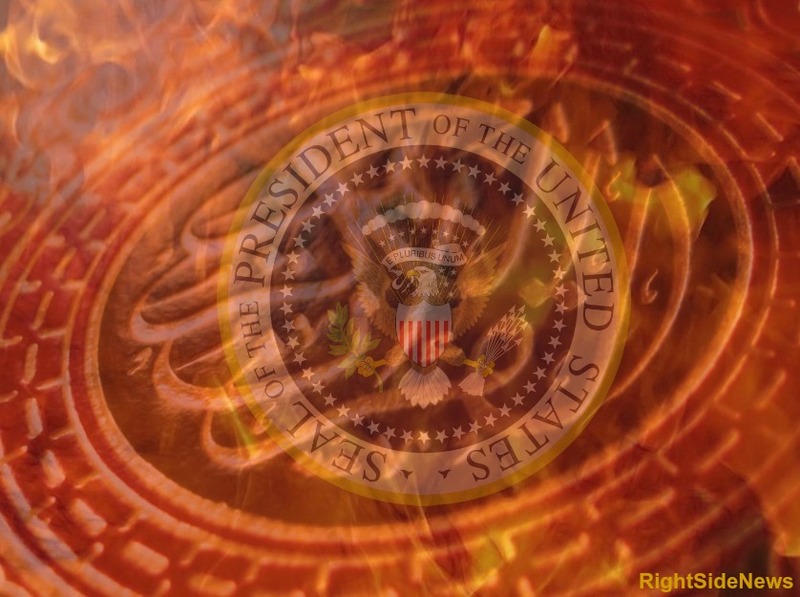 Tonight at 7p ET – Radio Program to reveal Muslim Brotherhood ties to Obama. Join me as I guest host NO Sharia! today — Sunday, March 22, at 7pm. The topic: Obama’s submission to the Muslim Brotherhood. Joining me on NO Sharia! will be a panel of researchers who along with others have written “The Betrayal Papers” which reveal the Muslim Brotherhood’s ties to Obama, its influence on the Obama administration and the problems they’ve caused in the world. On Sunday evening’s program, we’ll explore how Obama and the Muslim Brotherhood created and backed the Arab Spring, and are responsible for the rise of genocidal ISIS. Also, Obama’s fascistic approach to the American economy, and Muslim Brotherhood’s fingerprints along with those of George Soros on various domestic policies and scandals. The Betrayal Papers are published at various sites including Alaska’s former US Senate candidate Joe Miller’s daily newsletter. Links to the articles are shared with TV news and Radio show producers, on social media — blogs, online news outlets, Twitter and Facebook. Various members of the Coalition continue to appear on radio broadcasts such as today’s to get out the word. The Coalition also is supplementing The Betrayal Papers campaign with other related in-depth articles about Obama’s submission to the global Muslim Brotherhood, such as reports on Common Core, the transformation of DHS, ‘comprehensive’ immigration reform/amnesty, and the demonization of military vets as domestic terrorists. Coalition researchers know from their research that these are all related to the Muslim Brotherhood within our government. After months of intensive research, the Coalition of Concerned Citizens has thus far published five formal articles which provide ample evidence that Obama is directing US policy to Muslim Brotherhood ends. Join me and my guests at 7 pm ET Sunday on Mama Mia, NO Sharia! program! Click this link to listen. William Palumbo, founder of the Coalition of Concerned Citizens, a group of retired military, law enforcement, analysts, and journalists who are focused on exposing the Muslim Brotherhood in the United States. Wallace Bruschweiler, active with intelligence and counter-terrorism on four continents for three decades. Fluent in four languages, and an expert on national security issues with over 30 years experience operating in Europe, Middle East, and North Africa. Elizabeth Wilson, a concerned citizen whose background is philanthropic causes, not political causes. She became concerned when “the shadow party” of Communists and Marxists conceived by Soros, Hillary and Ickes became the Democrat party. We get underway at 7pm EST. The call-in number is 347-857-1380.